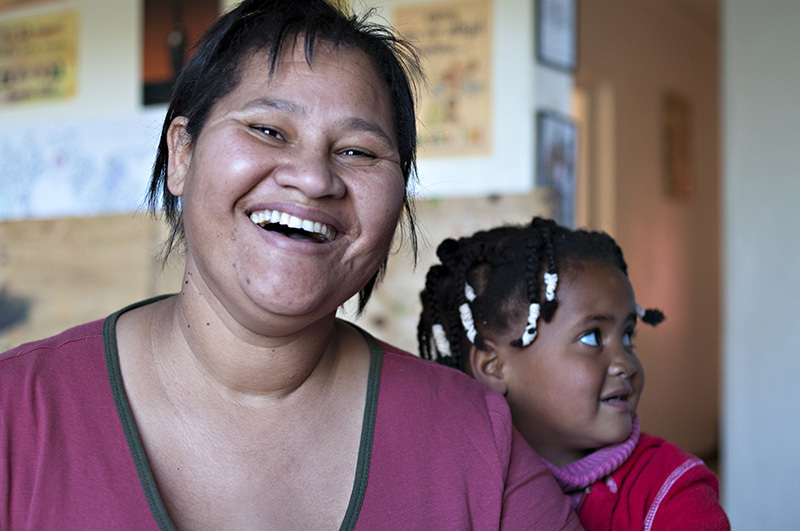 When Jesika Jones from Vlottenburg finished her Educare course at Bergzicht Training in 2009, she turned her own home into one of the first crèche and day care centres in her community. 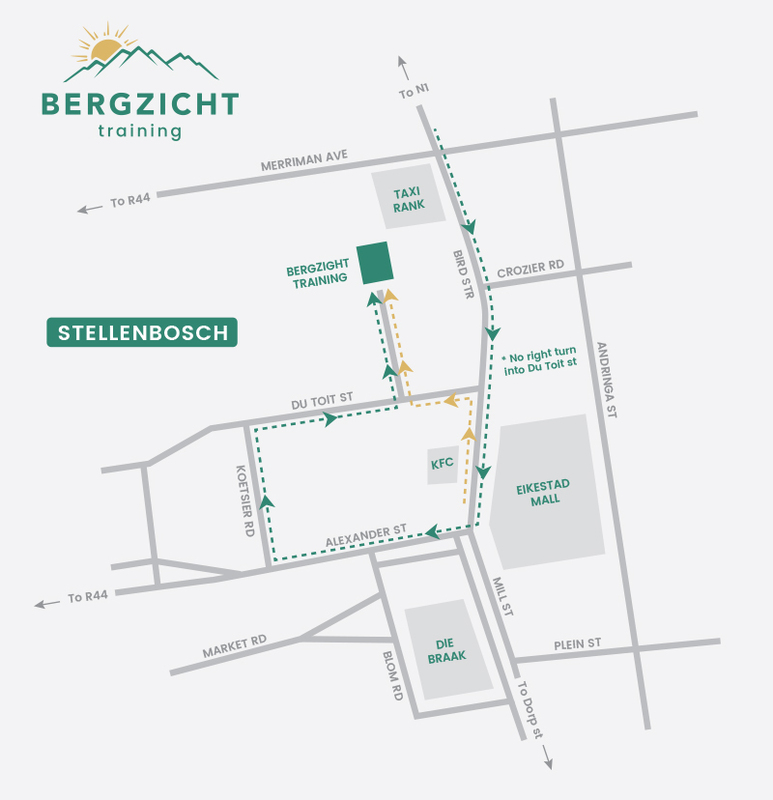 “Before I started studying at Bergzicht many of the parents in my community used to ask me if I could take care of their kids while they were at work, but I didn’t want to take on such a responsibility because I didn’t know how to do it,” says Jesika. At the time Jesika was a stay-at-home housewife, but when she realised that her youngest child was struggling with difficulties reading and writing she decided that she wanted to study Educare. “I thought that if I had the knowledge of how to teach and develop a child I could help him learn,” she explains. After fulfilling her course, Jesika finally had the confidence and the experience that she needed to help the parents, and most importantly the children, in her community. As a result Jones turned her own home into the crèche Klein Ma Ge Train with help from her mother and three friends. “Klein Ma Ge Train means that they are small but they are trained,” she giggles. 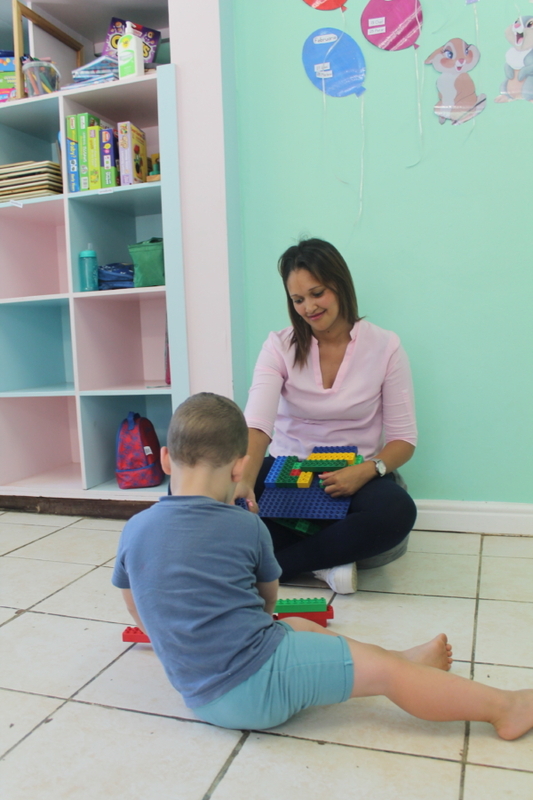 “Everything I teach them will last them a lifetime,” she continues as the highlights how important the first 7 years of a child’s life are to his or her development. At Bergzicht, Jesika also learned how to set up a nutritional menu and a daily activity schedule to ensure that the kids have the variation that they need to grow. After working as a volunteer at the Keep Them Safe initiative during the FIFA World Cup, Jesika was inspired to start her own programme called Keep Them Busy. The programme is aimed at school children and is divided into four sections: Sports, Art and Craft, Entrepreneurial and Homework. Every day about a 100 children gather in her garden when the school day ends. When they arrive, Jesika has already been up since 5 in the morning to take care of the younger children between 1 – 5 years old. “Knowing that I can change a child’s life makes me get up in the morning. The mothers can go to work knowing that their children are in a safe place. They really trust me with their kids. The mothers even call me Mama just like the kids, and some of them are even older than me,” she laughs. For Jesika ‘to be a mama’ means that there is no time off. Recently she started her second programme Keep Them Active which assures that the children have something to do during the school holidays. “The kids are always here. They even come during the weekend to visit,” she smiles and says that she doesn’t mind. She’s doing it for the kids. “I would love to take in more kids because the need is bigger than what we think it is. I want to make a nice facility for them, where they can grow and learn,” she says.